Winning a scholarship is one of the best moments for any students. Most university students cannot afford to pay college expenses out of pocket and they rely on grants and student loans. If you are one of the lucky few who get to go to college courtesy of a generous donor, the least you can do is acknowledge this selfless act through a thank you letter. 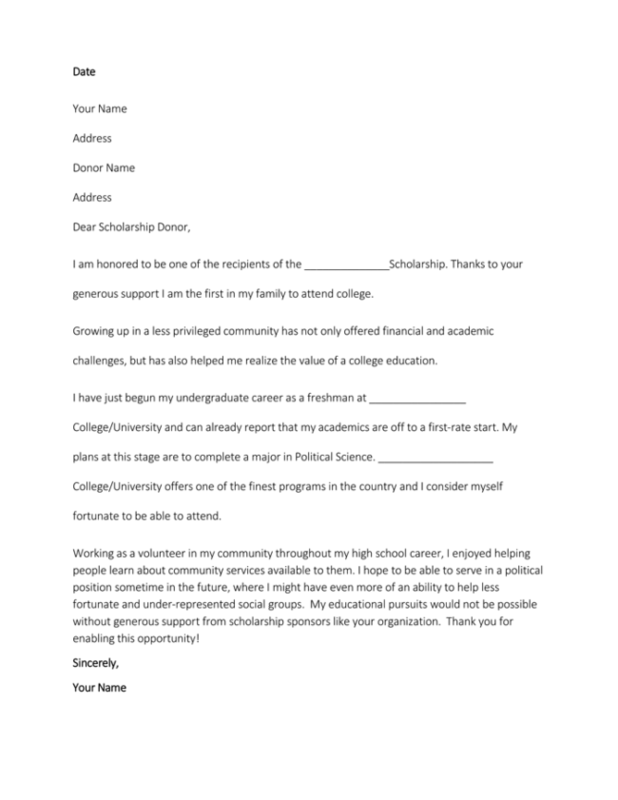 How Do You Write a Scholarship Thank You Letter? If you are stuck on how or what to include in your scholarship thank you letter, here are a few things to keep in mind. 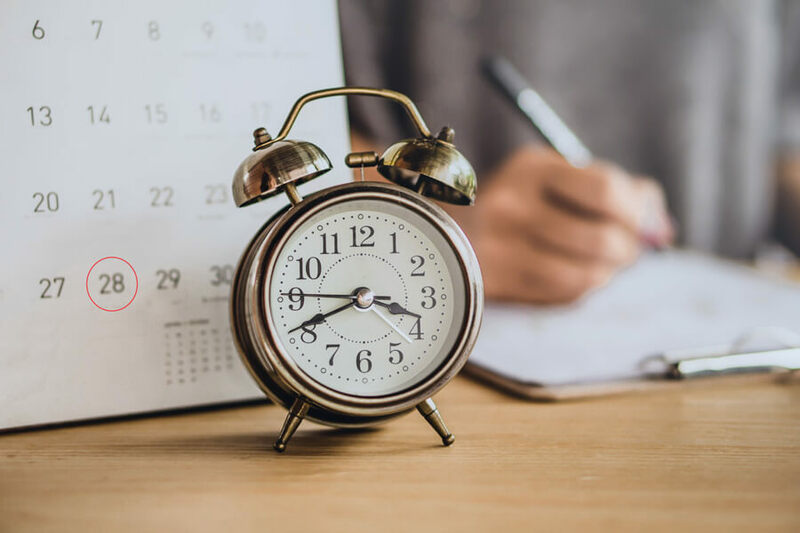 Your donor is probably a busy person and may only have a few minutes to read your letter. Save their time by keeping the letter straight to the point. Choose your words wisely and remember to show them how grateful you are. 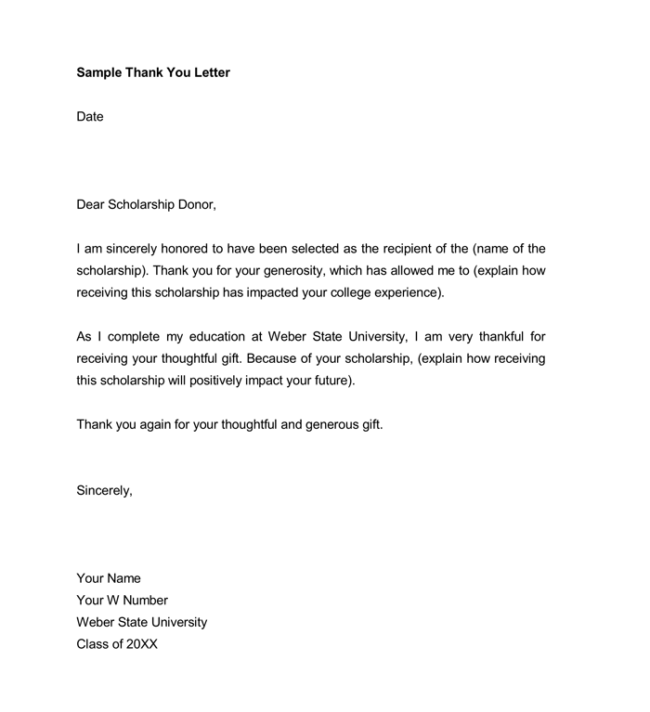 The tone of your letter should be sincere and one that shows gratitude, but should not downplay your enthusiasm after winning the scholarship. Your personal traits and achievements played a significant role in helping you win that scholarship. Mention a few of those to give your donor a brief peek into who you are. Tell them how this scholarship will benefit you and help shape your future life and career. You are probably an A student with a perfect balance between academics and extracurricular activities. Your letter should show this by being free from trivial grammatical errors. Proofread before sending it. 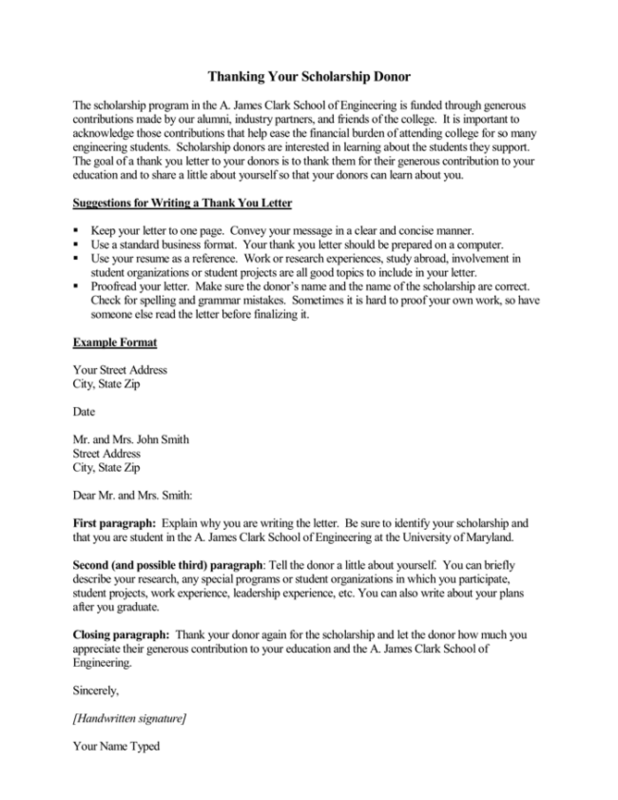 Your scholarship thank you letter is an official document, and you should be typewritten in a business format. 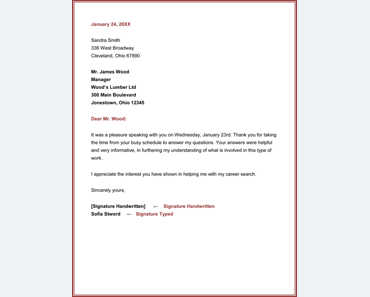 Send it as a word or pdf document. [City, State, Zip]Dear Scholarship Donor,I am honored to be a recipient of the 2016/2017 [Scholarship Name] at [University Name], and I would like to express my sincere gratitude for your continued support to students who need it most. 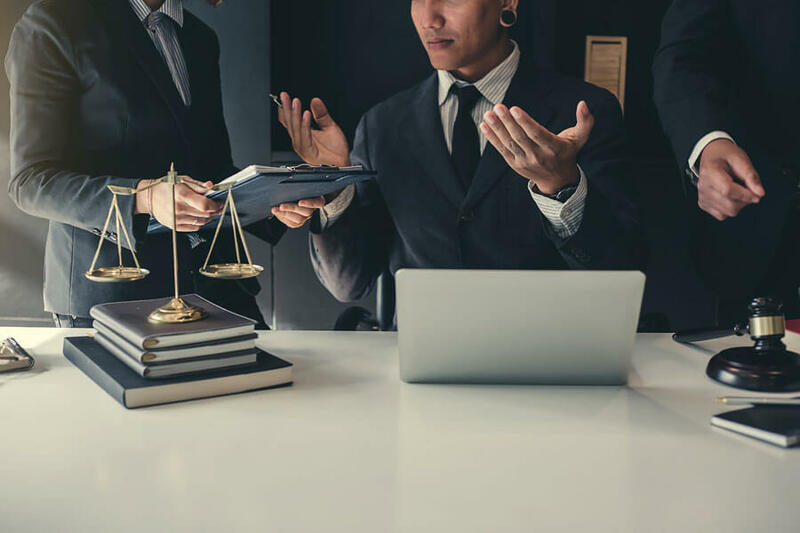 I am a Junior majoring in Business Management and I hope to one day work at one of the major credit rating agencies, and in particular, work at Standard and Poors. At some point, I want to start my own business consultancy company, and this will give me the chance to guide businesses towards prosperity. I am currently employed at the YMCA as well as a trainer at a local barn. I also volunteer on Sundays at a local animal shelter, and my job is to walk dogs and help those adorable cats to socialize. Your scholarship has opened a door and the prospect of a brighter future and will play a key role in shaping me into a successful person in future. Donors like you make life brighter for us and I can only hope that one day, I too will be in a position to bring a smile to another needy student. I cannot express my gratitude enough, and I want you to know that your generous support will see me achieve my dreams. 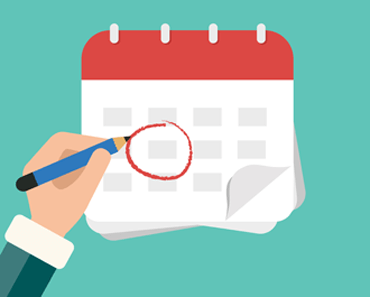 It is the time of year when many prospective college and graduate students are notified of admissions, financial aid packages, and overall financial awards for their education. Without a doubt, you have prepared for this moment for the better part of a year. 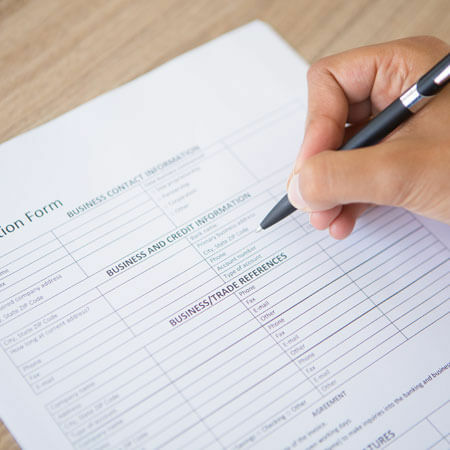 You took great care in filling out applications, compiling recommendations and submitting any supporting documents required. However, your tasks do not end there. 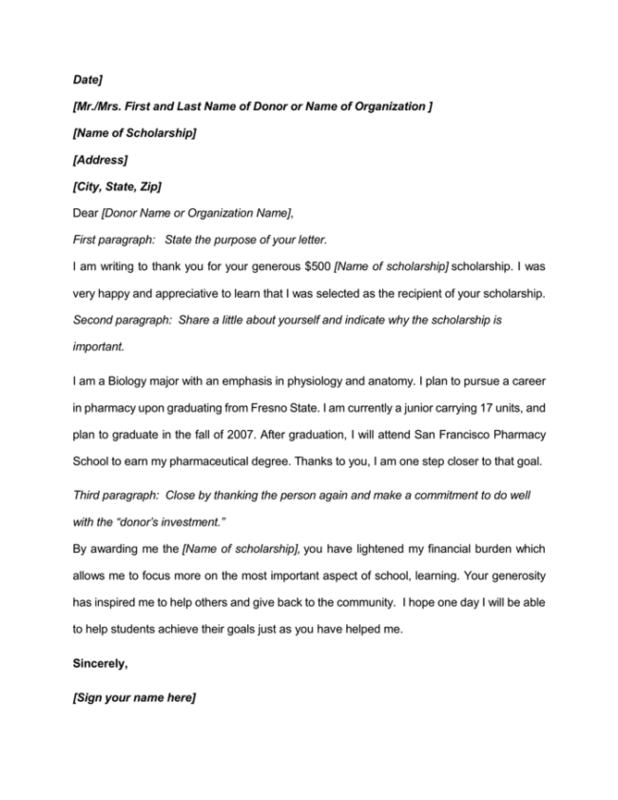 Many people often forget to write a scholarship thank you letter where you express your gratitude for the award received and commit to doing your best in your academic formation. 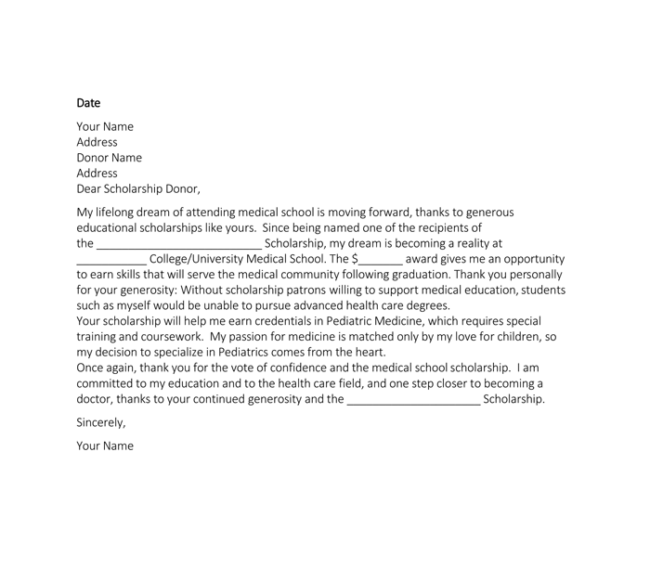 Many people may think that a scholarship thank you letter template is not necessary. 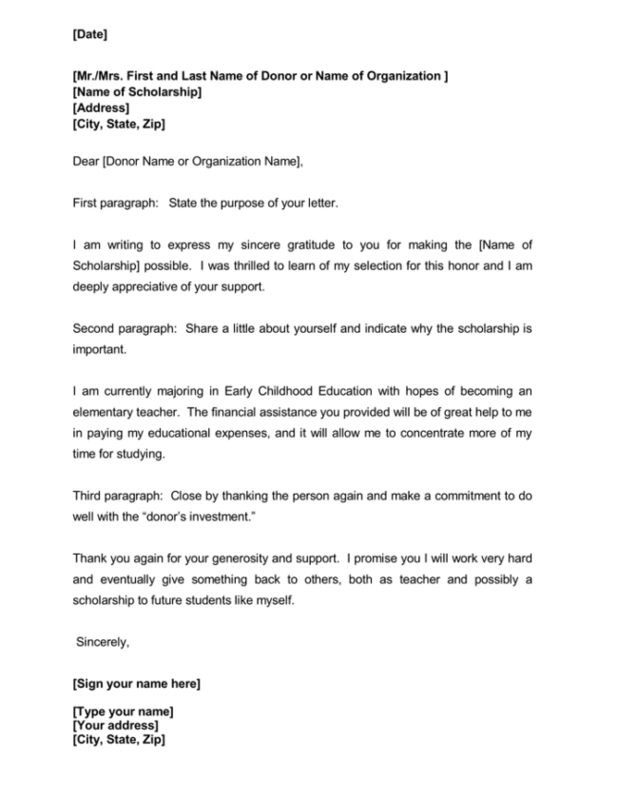 Universities and institutions awarding scholarships are often misperceived as these gigantic machines where a personalized scholarship thank you letter may be lost. 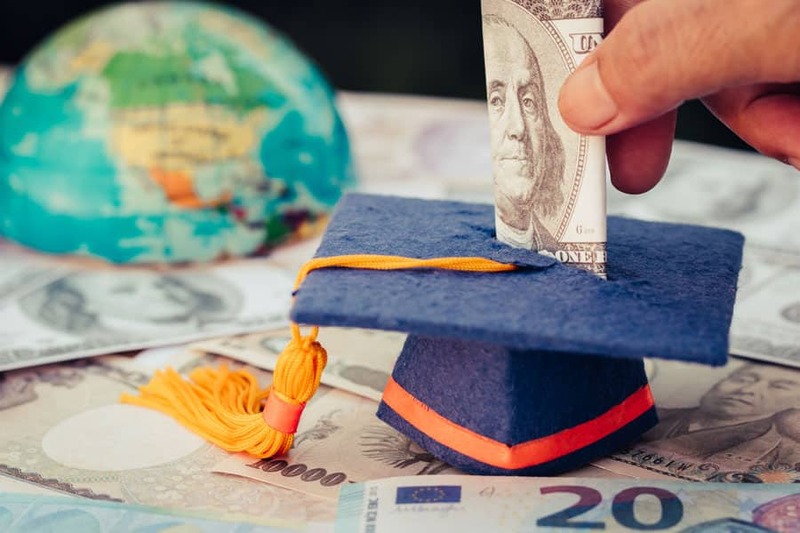 As a result, scholarship recipients do not put the effort into letting trustees and scholarship administrators just how grateful they are for the assistance. Those who do choose to send a note end up standing out from the crowd, which is never a bad thing. 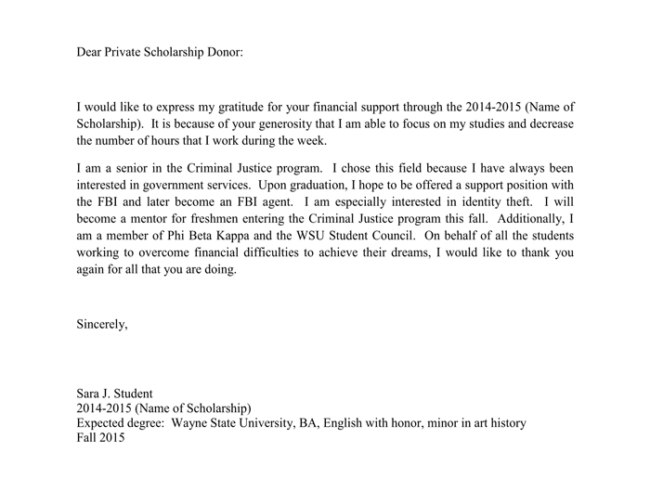 In all fairness, a scholarship thank you note is normally not a requirement, but it is always well-received. Those who have read your file and decided you were deserving of a scholarship look forward to hearing about your success. 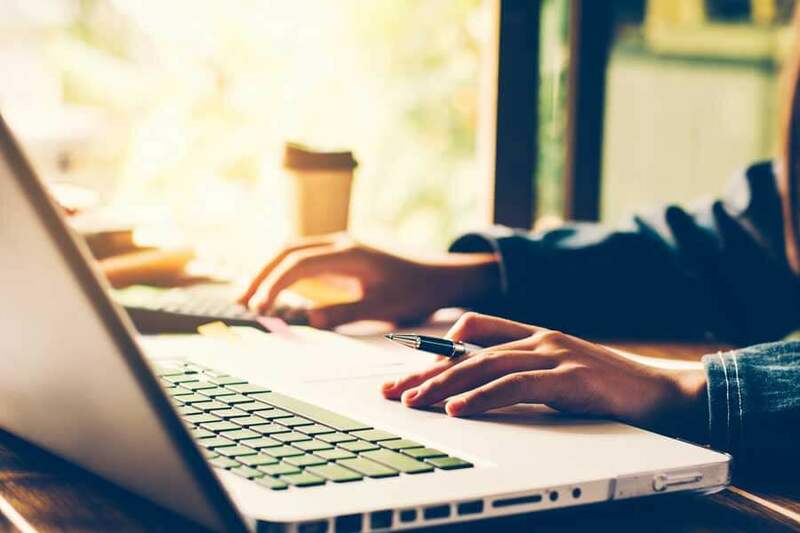 They also want to know that you are ready to fulfill your end of the bargain in keeping up your grades and generally being a good ambassador to the organization awarding the scholarship. 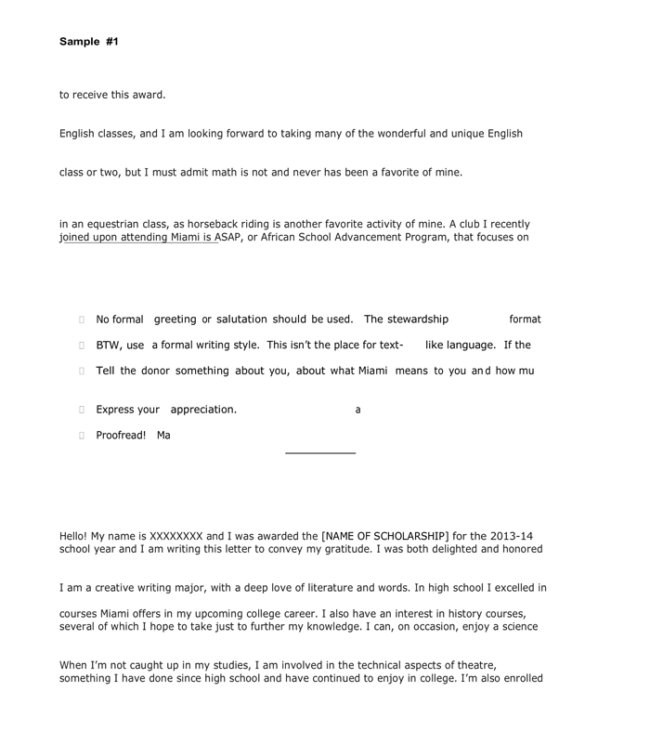 In order to make a scholarship thank you letter easier to write, we have included some samples for your review. Address it to the person who signed your scholarship award letter. 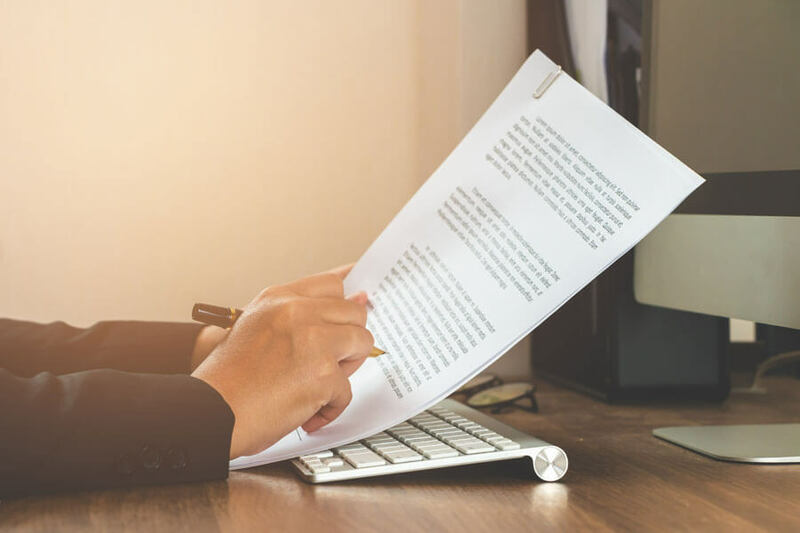 This is often the highest authority at the organization, and should be the recipient of your thank you note, unless it is noted differently elsewhere. Send a hand – written note. In this day and age when all is done electronically, hand-written notes definitely stand out. Make sure to check your grammar and spelling. Use online resources to make sure your spelling and grammar are impeccable. Be specific. 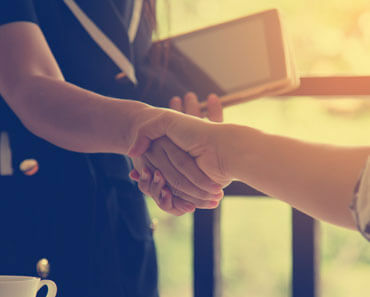 Make sure you let the trustee know how exactly they are playing a role in your future, e.g., “thanks to your scholarship I will be able to pursue my engineering studies and hopefully become a leader in environmentally safe practices.” It is good to show how they are investing in a bigger cause- your future!